With games from Goliath Games and Pressman Toy, my kids can be silly and learn patience while having a great time playing games together. It teaches children to take turns and that everyone will win some, and everyone will lose some. Games from Goliath Games and Pressman Toys will bring your family together for some good quality time. They are so silly that it’s sure to keep everyone giggling together! These games encourage critical thinking, problem solving, and fundamental skills. 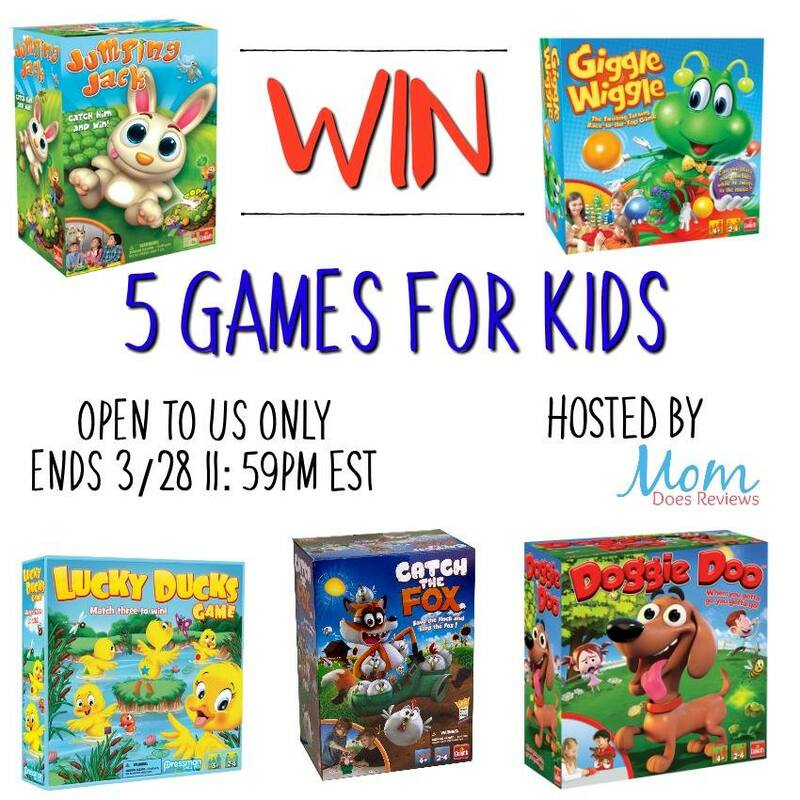 One lucky reader will win 5 games for kids. 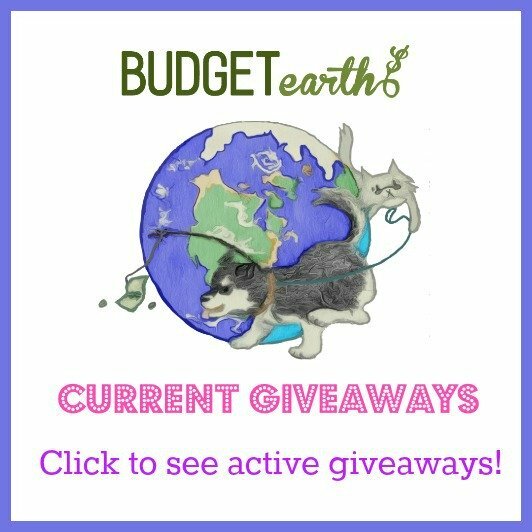 The giveaway ends 3/28 at 11:59PM EST. I sure my boys will get a kick out of Doggie Doo.